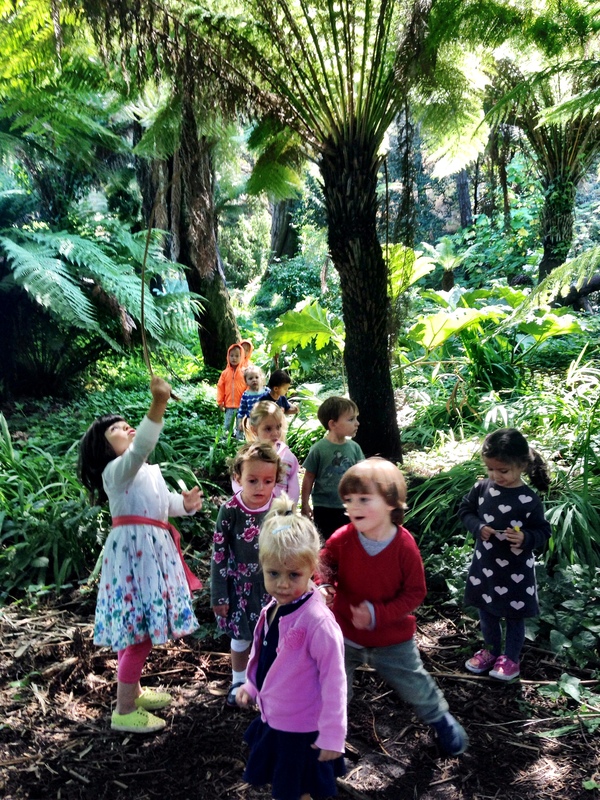 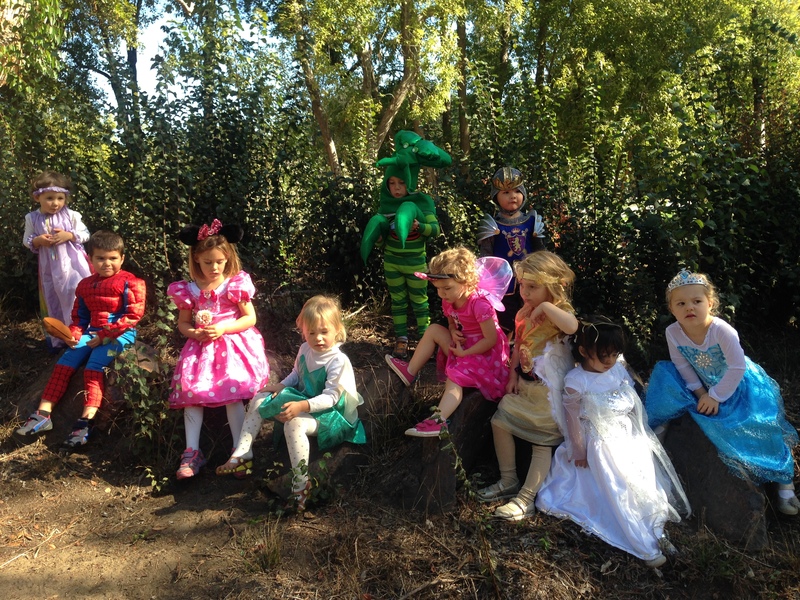 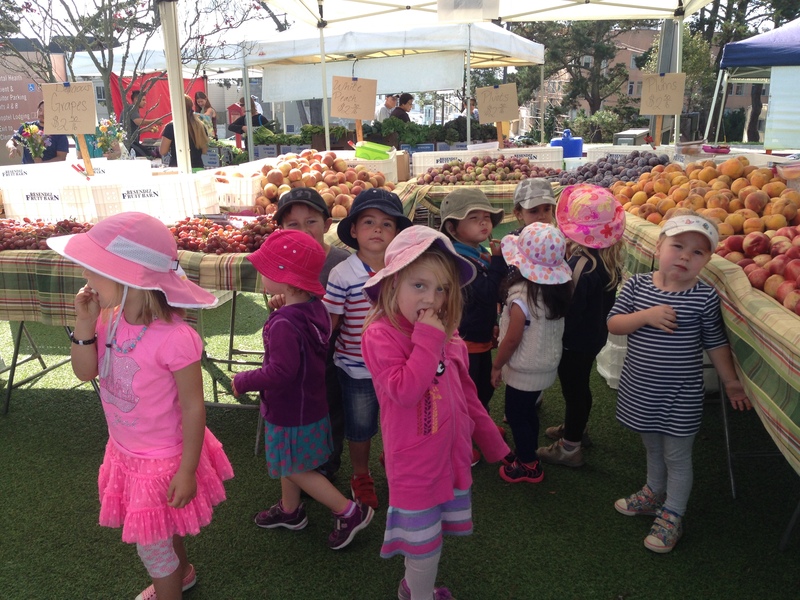 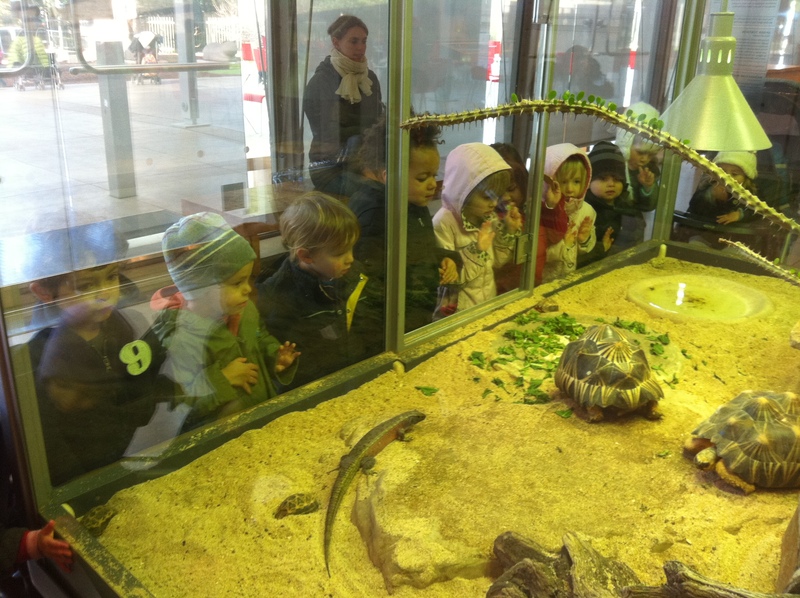 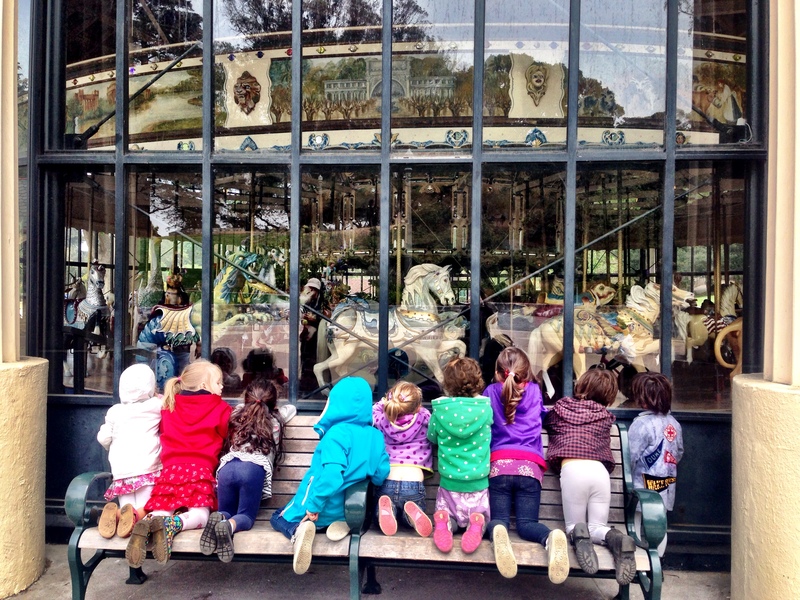 At Les Petits Canards we strongly believe that learning happens both indoors and out. 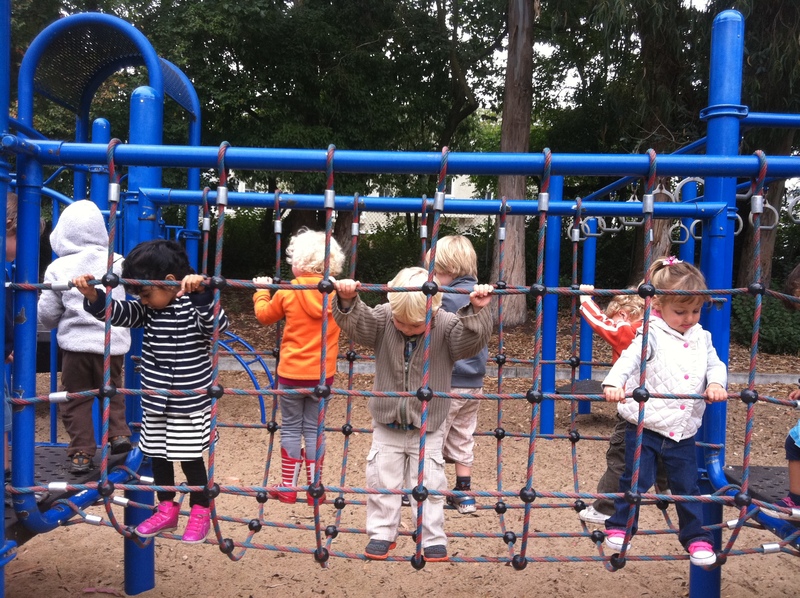 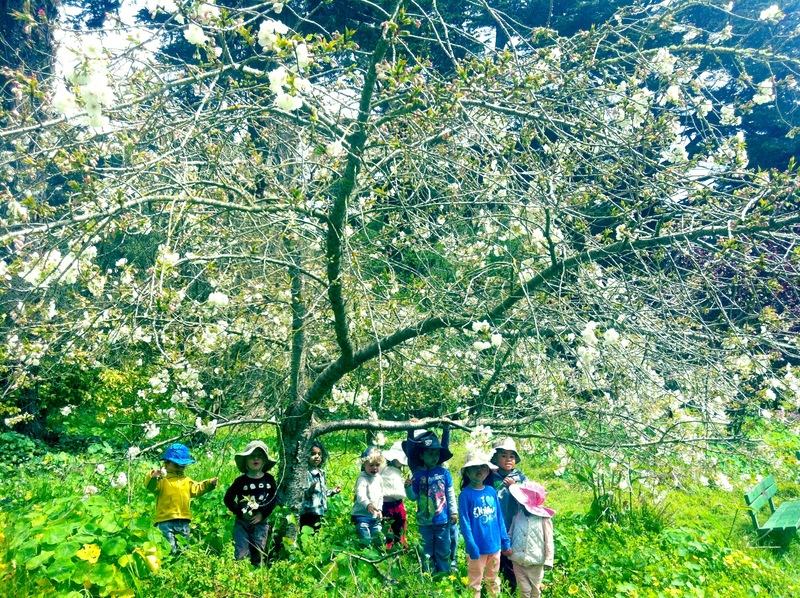 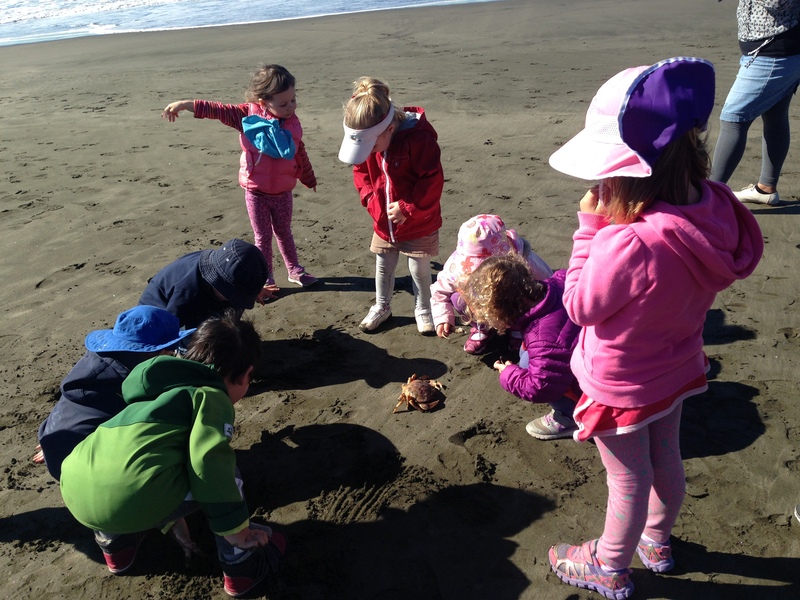 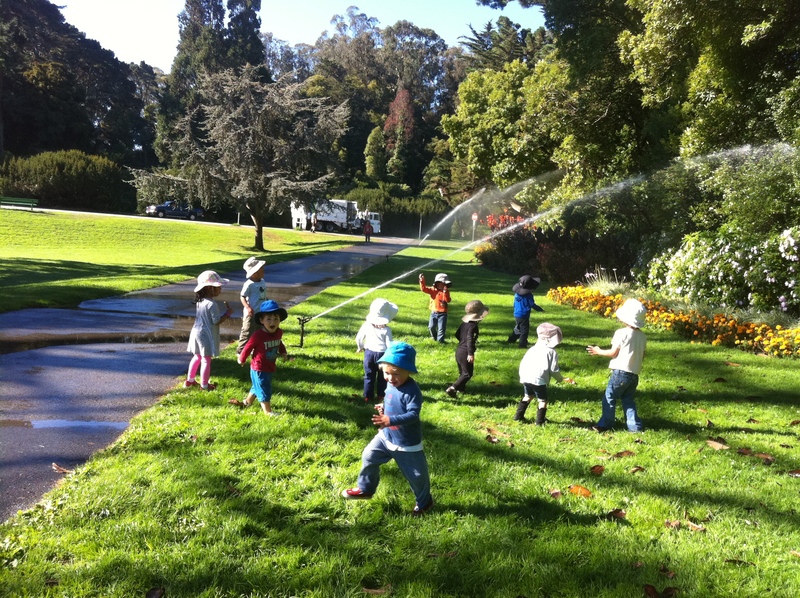 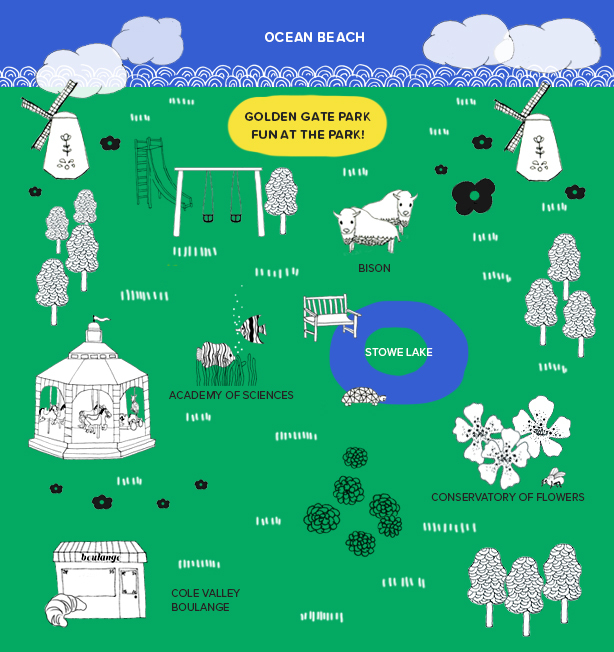 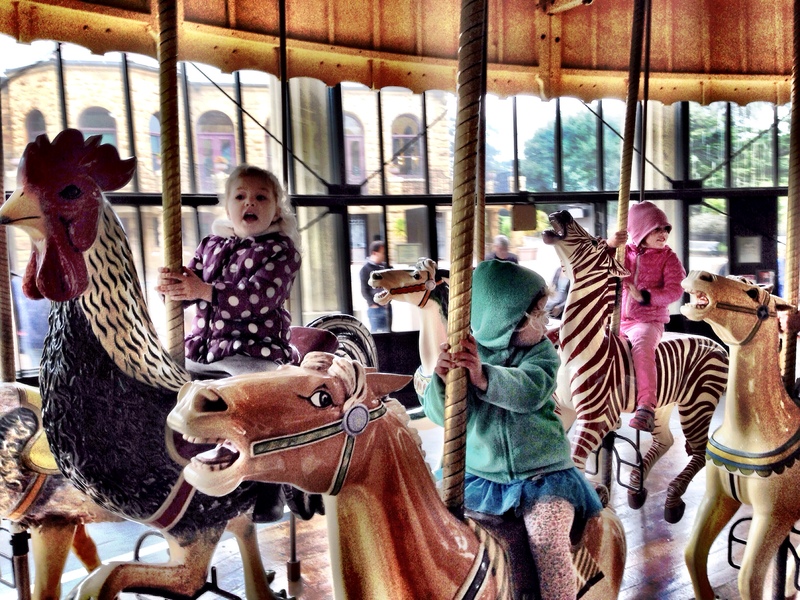 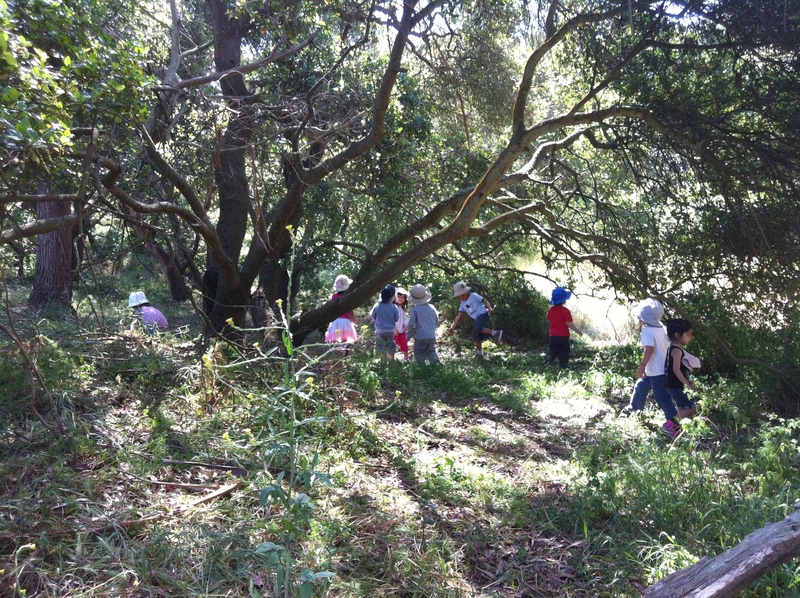 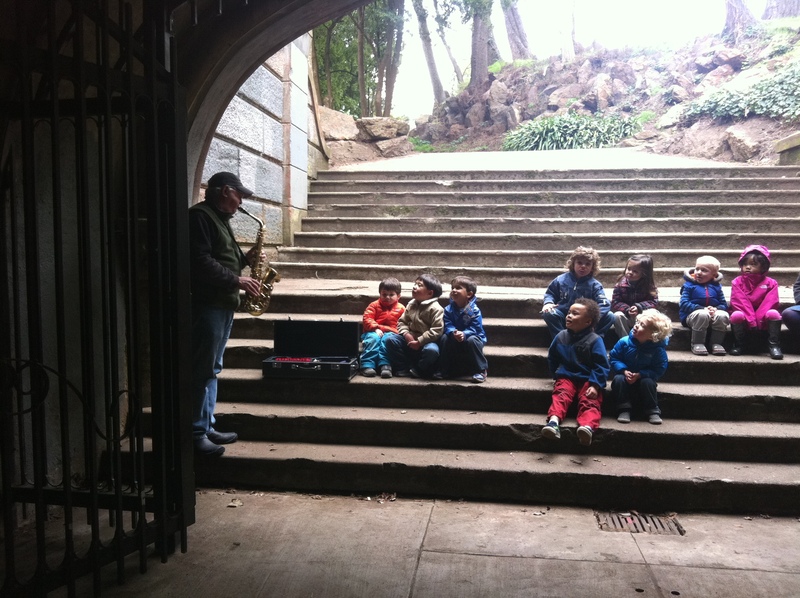 The school is ideally-located just two blocks from Golden Gate Park. 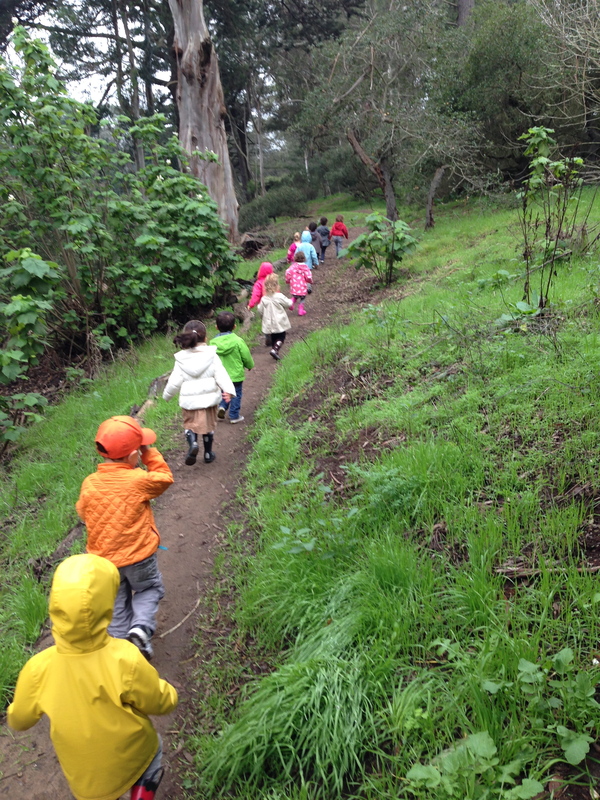 Every day after morning lessons, we head out for an outdoor, urban adventure. 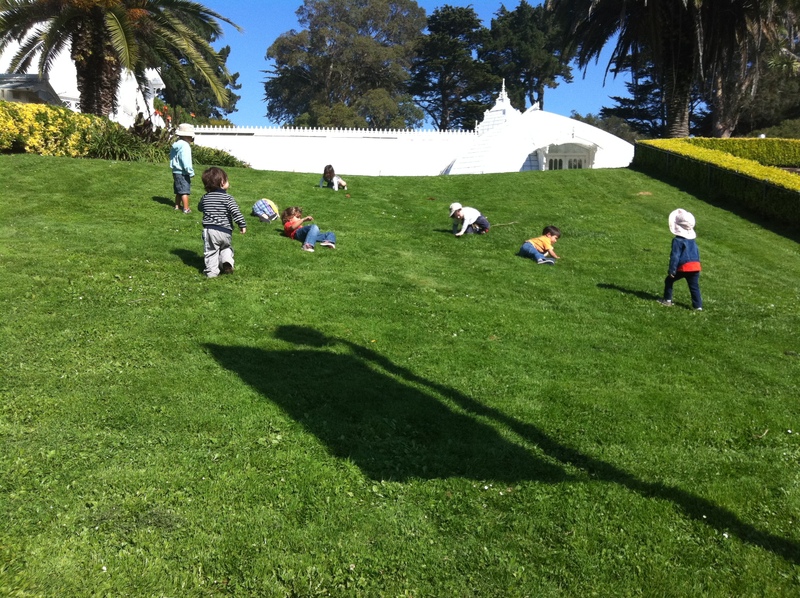 We run/walk in the park or the neighborhood every day. 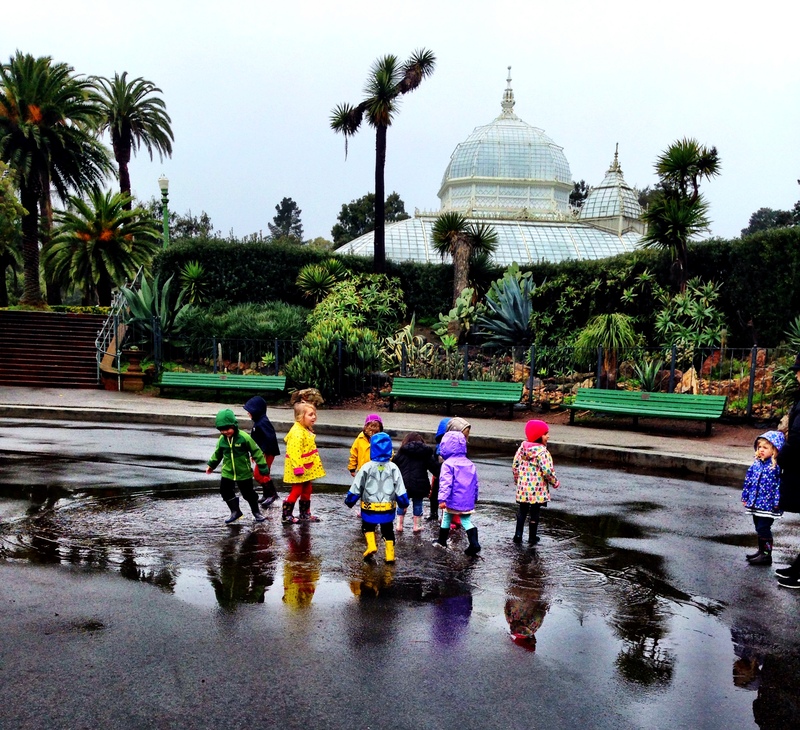 Our trips take us to local playgrounds, for croissants at the French boulangerie and to the many attractions that our local, world-class park has to offer – the Academy of Sciences, the De Young museum, the Conservatory of Flowers, the serene Aids Memorial gardens, the historic merry-go-round as well as to the many lovely children’s playgrounds within the park. 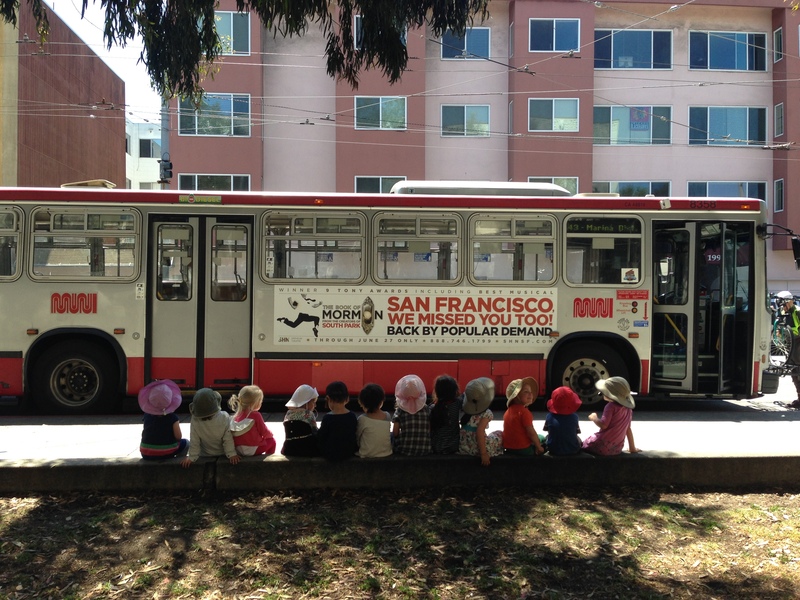 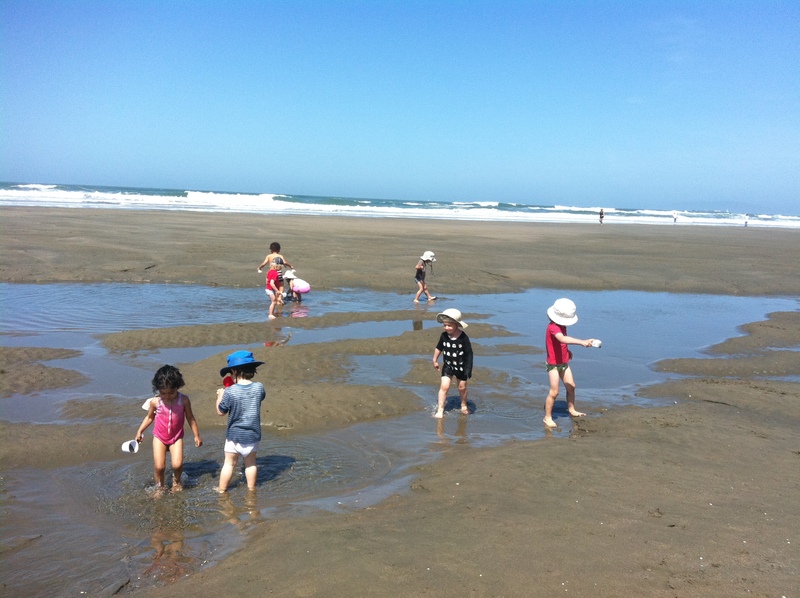 We also routinely take the bus to Ocean Beach, the horse stables and feed the ducks at Spreckel’s Lake.